3rd-strike.com | Manage your own soccer team in New Star Manager! Manage your own soccer team in New Star Manager! 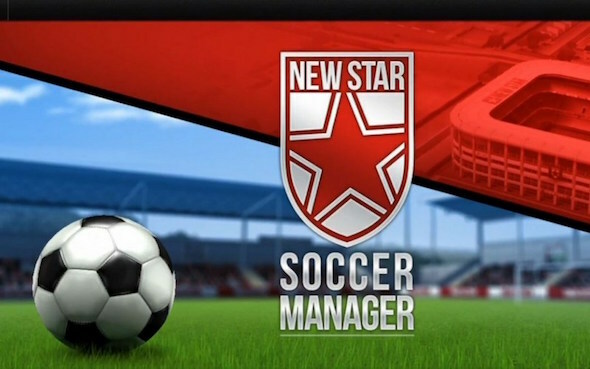 New Star Manager is brought to us by Simon Read and New Star Games, the creator of the New Star Soccer series. After a successful mobile run it’s in pre-order on Steam now! New Star Manager allows you to be the head, the heart, and backbone of New Star FC, a beleaguered soccer club in need of strong management skills and good instincts. You’ll control almost every aspect of the club, from club facilities to sponsors and players’ training regimes. New Star Manager also focusses on realistic gameplay and immersion, both on and off the field. Visit their homepage and their Facebook page for more information, and see how it looks in the trailer below! Always having more things to do than time to do them, I like spending several of those precious free hours playing games and rating them.